Regular income, lifelong. Get assured protection with a regular income until your 100th birthday. With Bajaj Finserv’s Retirement Plan offerings, you never have to worry about money for yourself or your family, even after you retire. Get protection up to 100 years of age, so that you never have to worry about your financial well-being, no matter what your life stage. Get guaranteed pay-out upon the demise of the policyholder, so that your family is well provided for, no matter what happens. Get cash bonuses or policy bonuses that increase the value of your policy, for added financial benefit. Get attractive premium rebates for female policy holders or lives insured. Get additional coverage with advanced riders that you can add to your policy. 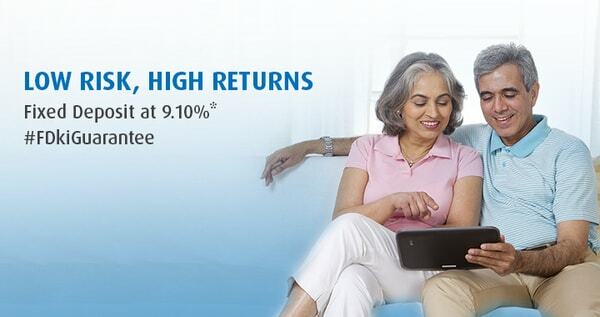 Get more value for your money with high rebates on your sum assured.